Sometimes also called flower scented teas. 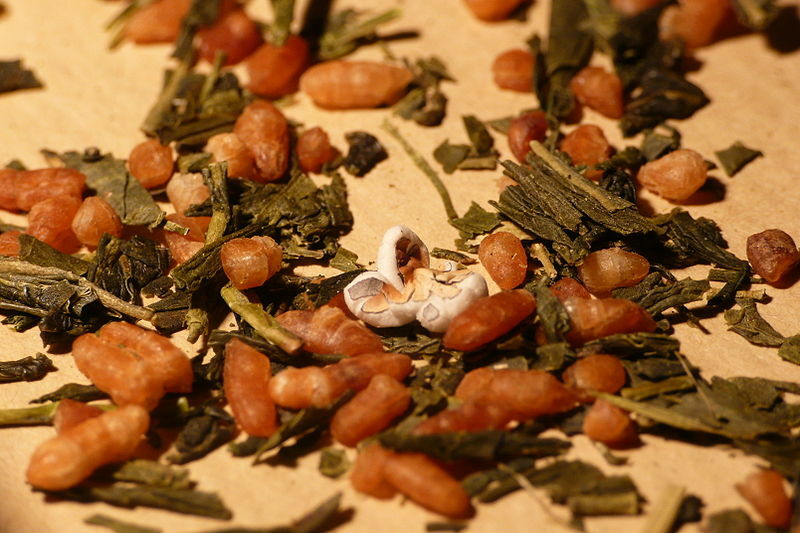 The base of the tea will range from any of the previous 7 classifications of tea. 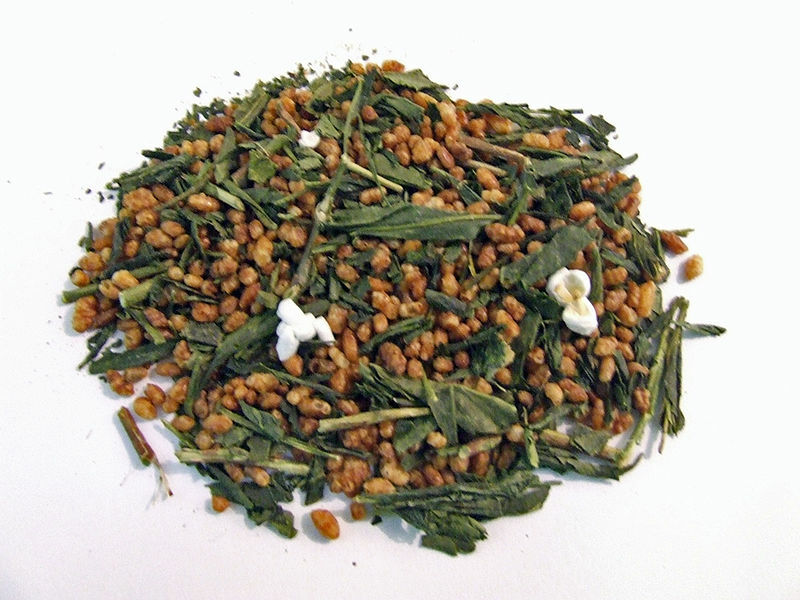 osmanthus or milk or pine needles or fruits. 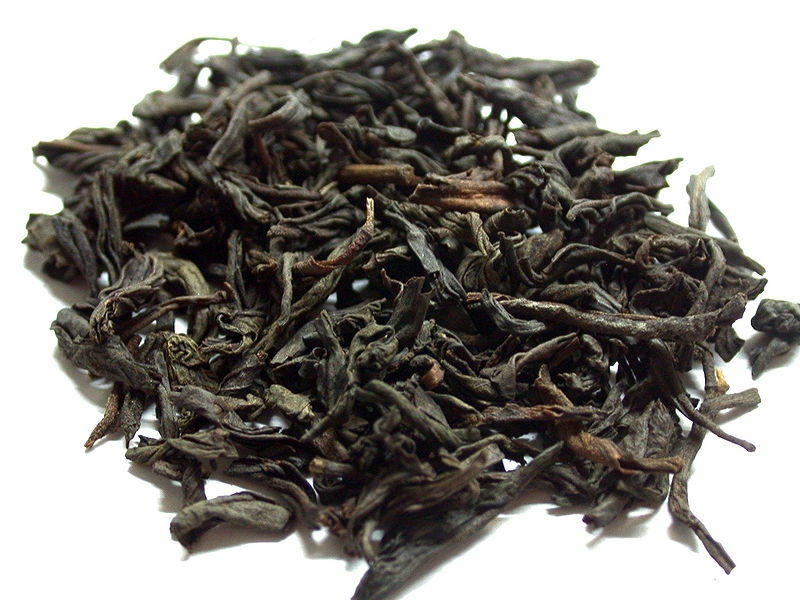 It adds higher floral notes to the existing tea. 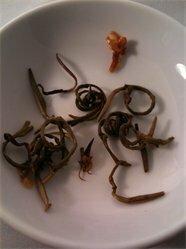 These teas are excellent with pungent or spicy food. 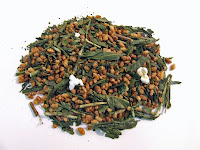 Scented teas are about blending teas. The goal of blending teas is to fuse together varietals to create flavors, to ensure variation and compensation in quality that occurs in the tea seasons. This will ensure a well balanced flavor and consistency in quality. Generally tea can easily absorb any aroma. As a consequence problems arise when tea is transported and handled; it can easily be contaminated but can also be corrected or compensated for in quality and flavor by scenting. The process of blending is usually done in large drums with essential oils, flavorants or perfumes. Most tea purists think that scented tea is sub-standard tea however that can be an incorrect notion. There is numerous scented teas that yield a beautiful aroma and pleasing flavor when it is scented traditionally with flowers, herbs, spices and some are even smoked. Artificially flavored tea is distinctive in their aroma. When first inhaled the scent will cloud the mind and create congestion in the frontal part of the head. This is usually because the tea has been scented with chemicals rather than natural infusion of flowers or herbs. 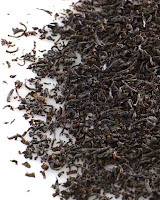 Most teas that are scented with fruits are produced by this artificial means. The demystification of scented teas are easily understood when teas are favored in their blending with original scent materials like flowers, herbs, spices and pure food grade essential oils. 1. Jasmine – Commonly called Pearl Jasmine, the leaves are usually the fine green buds of the tea plant that are oxidized with Jasmine flowers. The flavor is usually light. The tea is rolled tightly. This is the most popular scented tea in China particularly in the north. 2. 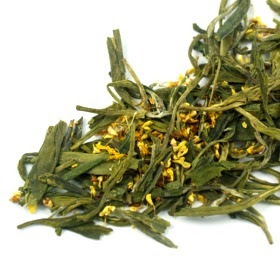 Sweet Osmanthus – Osmanthus Fragrans – Gui Hua, the flowers are used to infuse green teas, puers or even black teas. 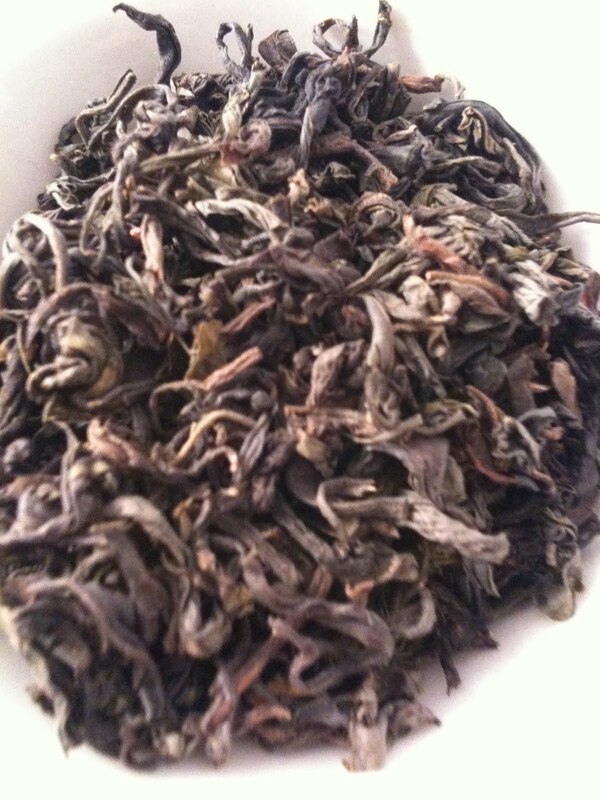 The teas are usually oxidized with the flowers for the scenting to occur. The second most popular tea in China. 3. 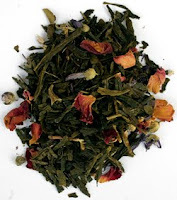 Rose – This is achieved by oxidizing the tea with the rose buds. Usually black tea are used and called Rose Congou. 4. Chrysanthemum – This is usually done with puer tea. The flowers are added when the puer is being brewed. There is no oxidizing. Usually added in by the tea connoisseur. 5. 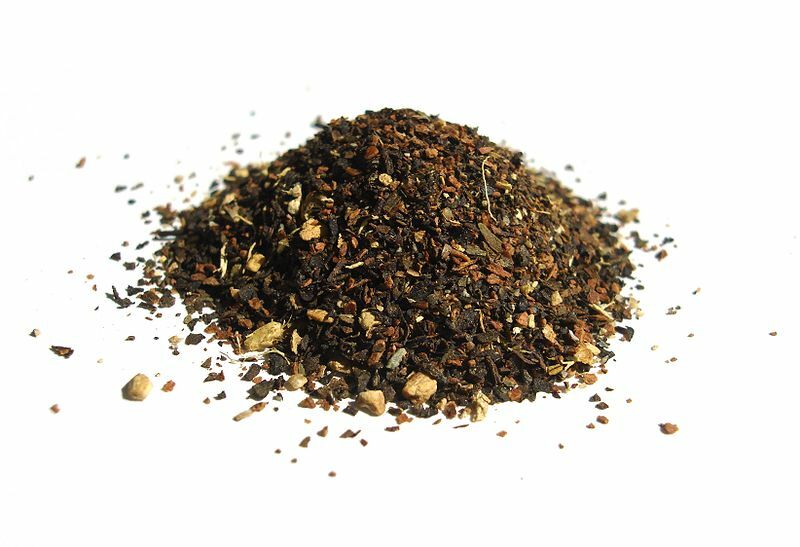 Vietnam Lotus Tea – the tea is infused by stuffing the tea leaves into the blossom of the lotus flower – Nelumbo Nucifera and left overnight to absorb the scents and essential oils of the flower. Sometimes the tea is either jarred or oxidized with the stamens of the lotus blossom. This matter is usually requires multiple times of infusion. 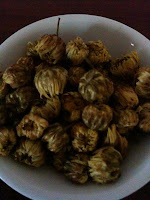 It is a very prized tea in Vietnam and is rare to come by. A favorite among Buddhist monks. 6. 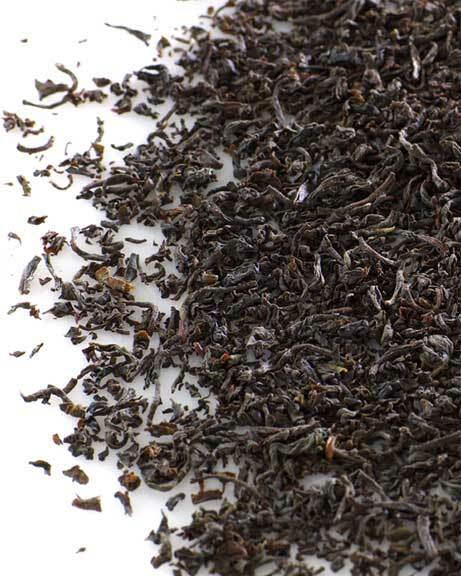 Smoked Teas – This tea is achieved when black tea is dried over smoking pine needles creating Lapsang Souchong. 7. Earl Grey – blend is created with black tea and bergamot essential oil – from the citrus family. 8. 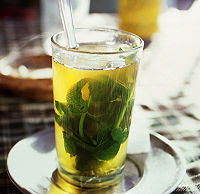 Herbs – usually green teas are mixed with mint or bay leaf. A popular style in North Africa and the Middle East. 9. Spices – ginger, cardamoms, cinnamon, clove, black pepper, anise, mace are usually added into black tea to create Marsala Chai. A popular style of tea in India, Sri Lanka, Nepal, Pakistan and parts of the Middle East. 10. Grains – usually done with roasted rice, wheat or barley. Popular in the Korean and Japanese tea culture.